The pursuit of knowledge, experience, and ever-present swing is a recurring theme in the life of drummer/composer and Milwaukee native Carl Allen. 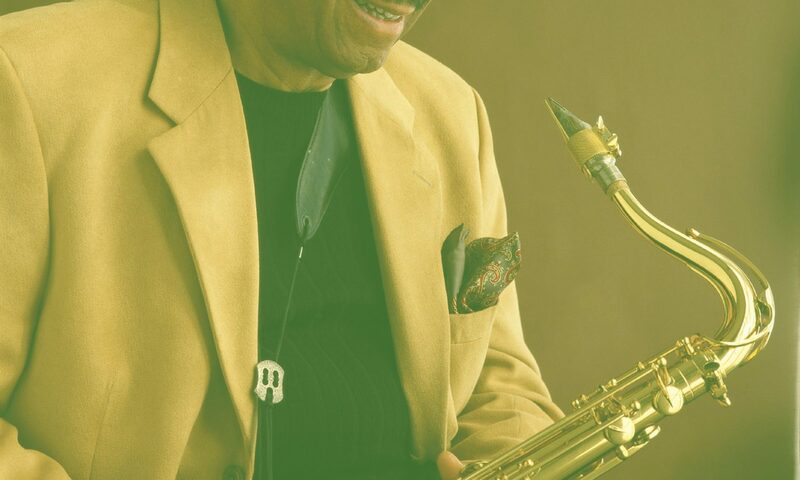 It’s a theme that began to take shape when, as a teenager, he performed with such greats as Sonny Stitt and James Moody and it’s a theme to which he held fast as his musical quest took him to The University of Wisconsin – Green Bay (1979-81) and New Jersey’s William Patterson College (1981-83). While at William Patterson, he pursued his life-long dream, the drum chair in trumpeter Freddie Hubbard’s band. He got the position in 1982 and remained with Hubbard for eight years – also serving as the trumpeter’s musical director and road manager. In a true Messenger (as in Art Blakey) state of mind, Allen began to extend Blakey’s ideals into his efforts outside of Hubbard’s band. 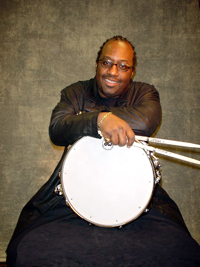 In 1988, Allen co-founded Big Apple Productions (with altoist Vincent Herring), which through its production of several albums for labels in Japan (Alfa, King, Venus, Keystone Music International and others), introduced now rising stars like Roy Hargrove, Nicholas Payton and Cyrus Chestnut.